As we continue with our pattern learning the next steps are to notice a missing piece in a repeating pattern and working out what it could be. Following that, we need to spot a problem / mistake and fix it. 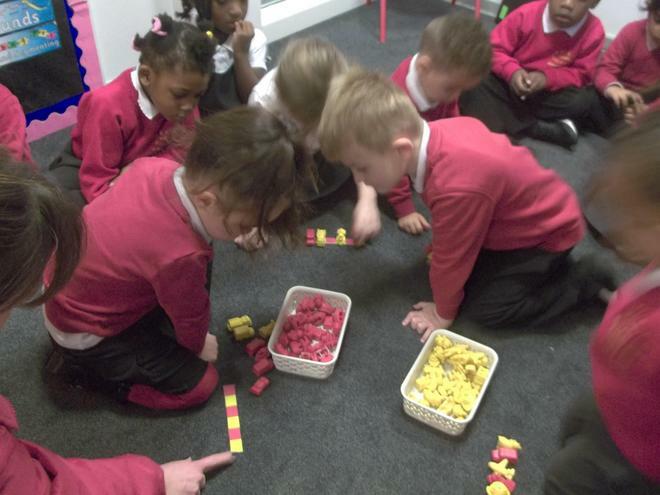 In maths we are learning all about pattern. We can explain what "repeat" means and can continue an AB pattern. 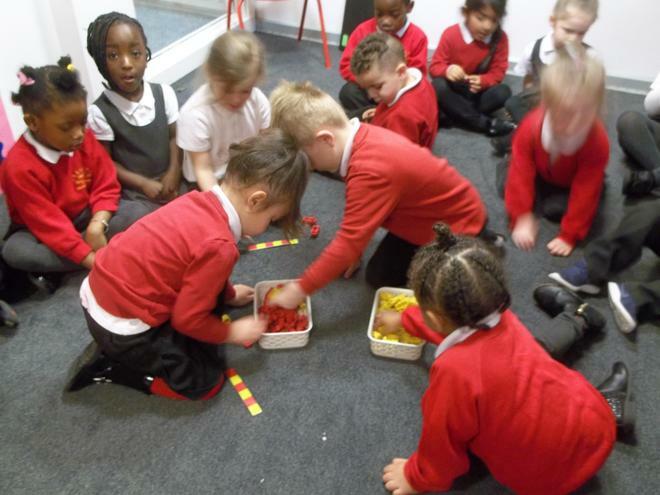 Today we were continuing red, yellow, red, yellow.